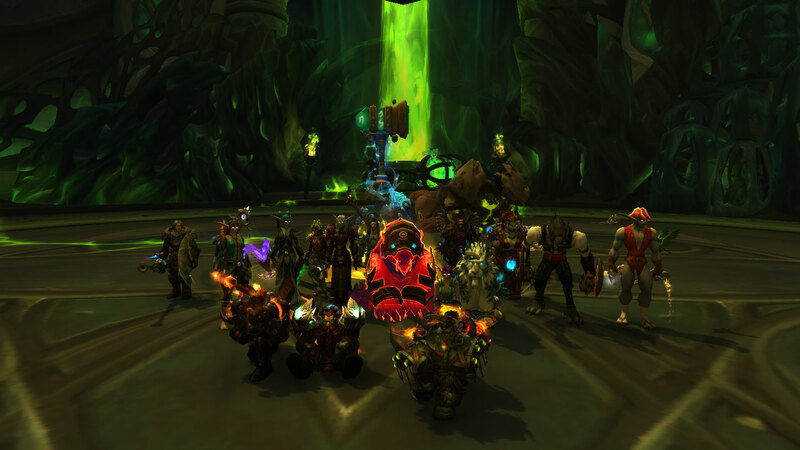 Team 1 Finishes 3/9 Heroic on the first night! <Battle Hardened> had an excellent start to the new raid tier, dropping the first three bosses on heroic difficulty, and getting the Sisters of the Moon to 20%. Team 1 will be pushing more heroic content during our regularly scheduled raid times (Tues/Wed), and then cleaning up normal mode on Sunday. We're extremely proud of our progression thus far in the new tier, and we're looking forward to seeing how far we can go! 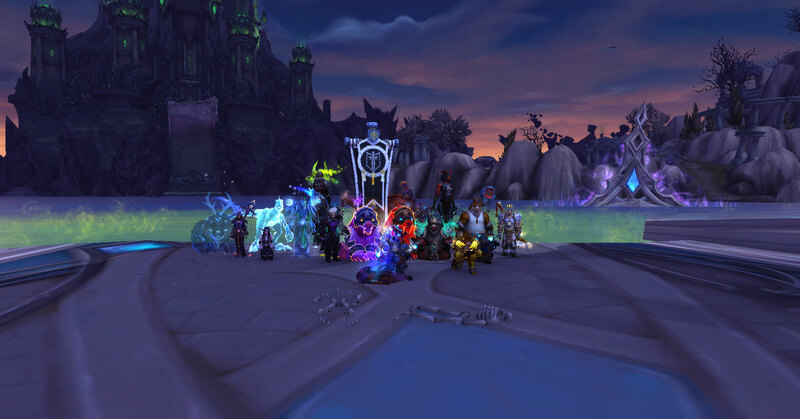 Mythic Spellblade Aluriel died tonight, bringing our group to 5/10M. We also had a ton of fun with toys and Tichondrius. <Battle Hardened> Recruiting for a 2nd Mythic Team! 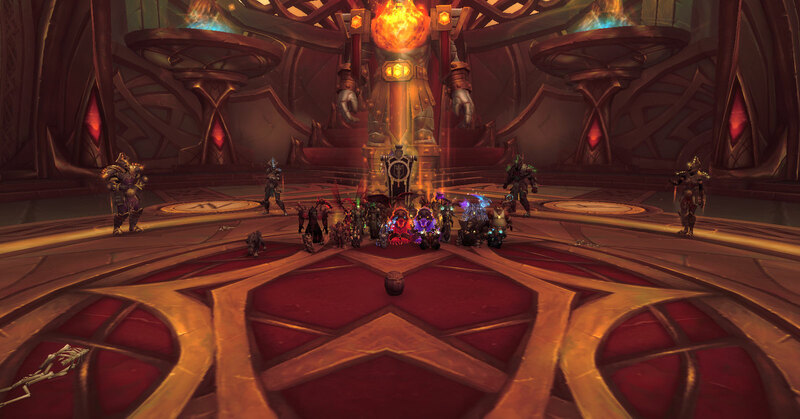 Due to the demand by our raiders for more mythic raiding opportunities, our 2nd raid team is going to be delving into some mythic content Fri/Sat in addition to our other Tues/Wed team. To fill some of the holes we have as we transition from a flexible heroic team to a 20man mythic team, we're opening up recruitment specifically for Team 2. If you think you have what it takes to be a mythic raider on Team 2, talk to Myth! 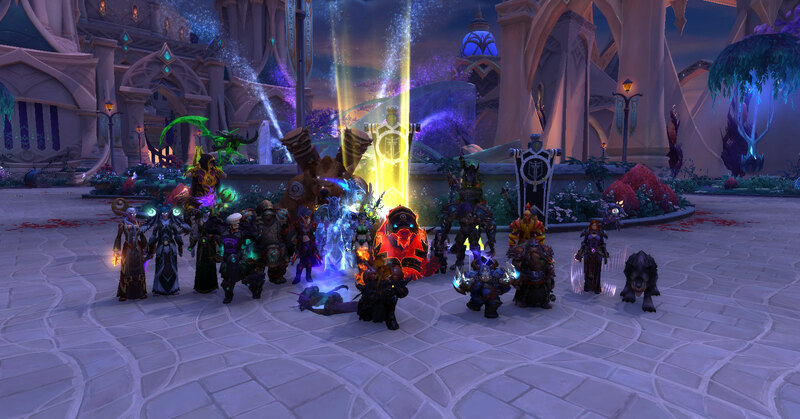 Mythic Progression Team Avenges Tirion! 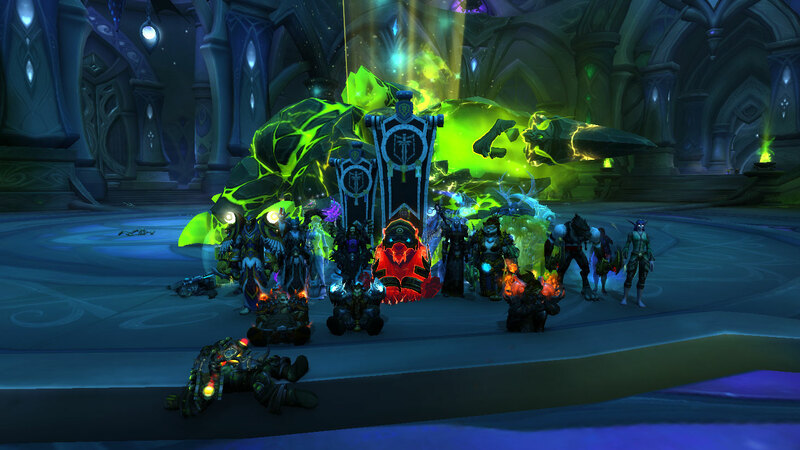 <Battle Hardened> took out Krosus this week in mythic difficulty. We're 4/10M Nighthold now, and are setting our eyes on Spellblade Aluriel! 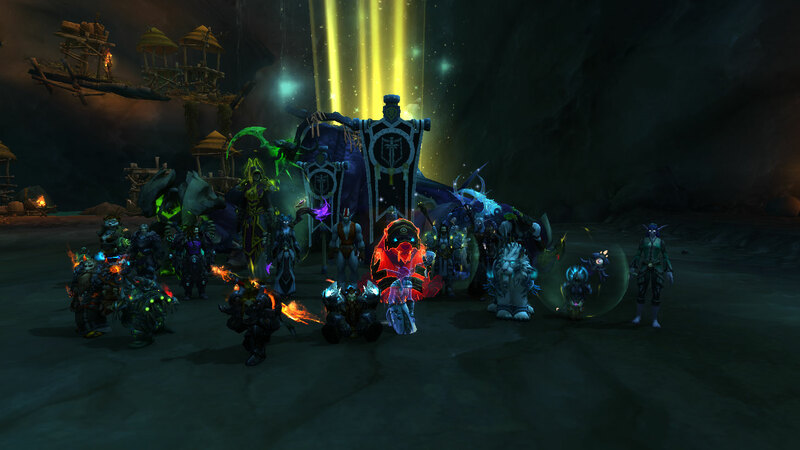 Team 2 Clears Heroic Nighthold! Our Friday/Saturday team waltzed back through Nighthold tonight, taking names and collecting loot, and Gul'dan's name was added to our list of big bads murdered. Congratulations to everyone on their AotC achievements! 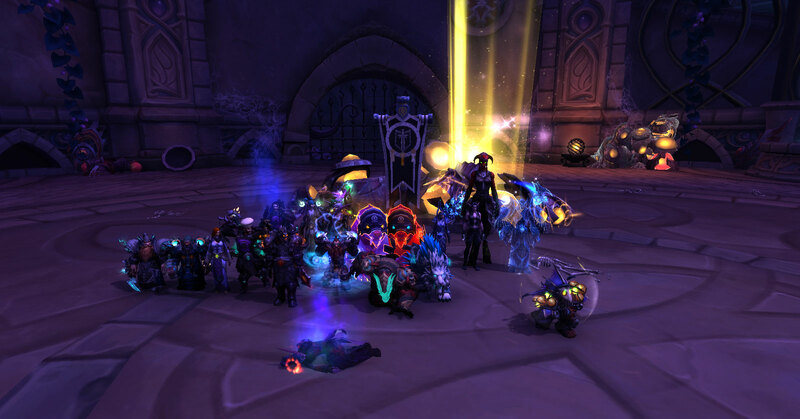 Both of our raid teams are now 10/10H! Battle Hardened Ventures to Hellheim! 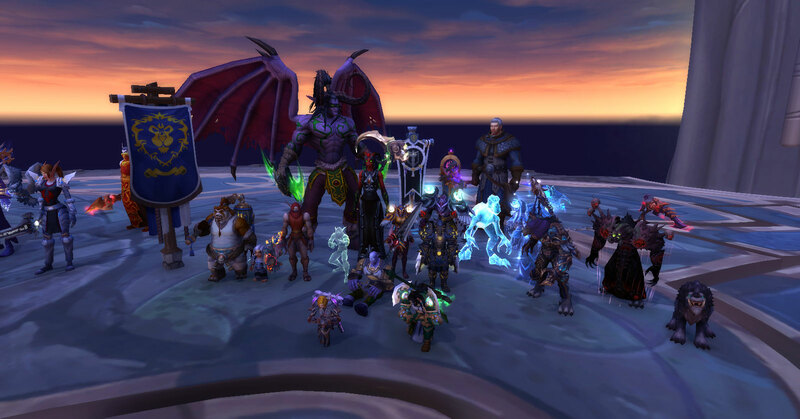 Our joint task force stepped back into Mythic Trial of Valor for BiS, shiny transmog, and some progression credit. 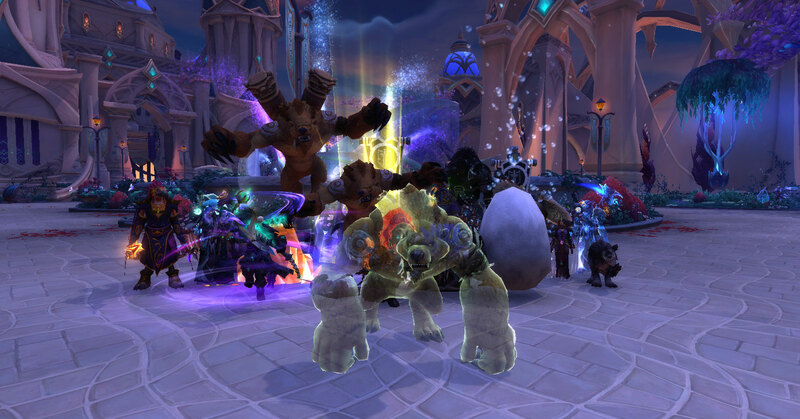 After watching our yellow star marker disappear to the floor sparklies and losing some debuffs to DBM, we were able to prove to Odyn that we were pro enough to take on Guarm. Helya lives for now, but there will come a time when we're bored enough to wander back through hell. 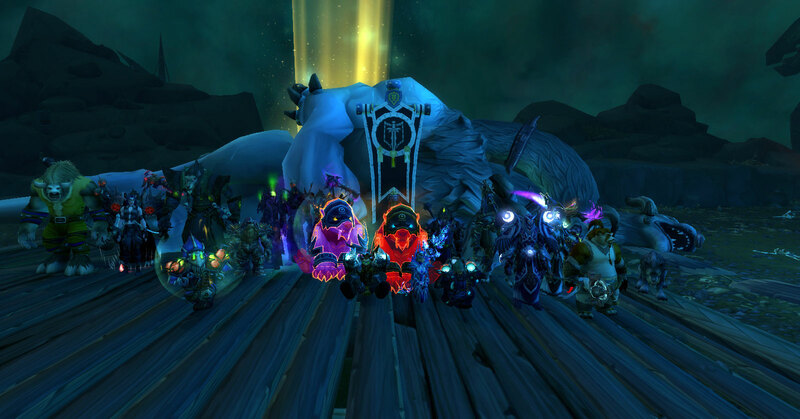 The Mythic team took care of the first three mythic bosses in one night, including our progression boss, Trilliax! 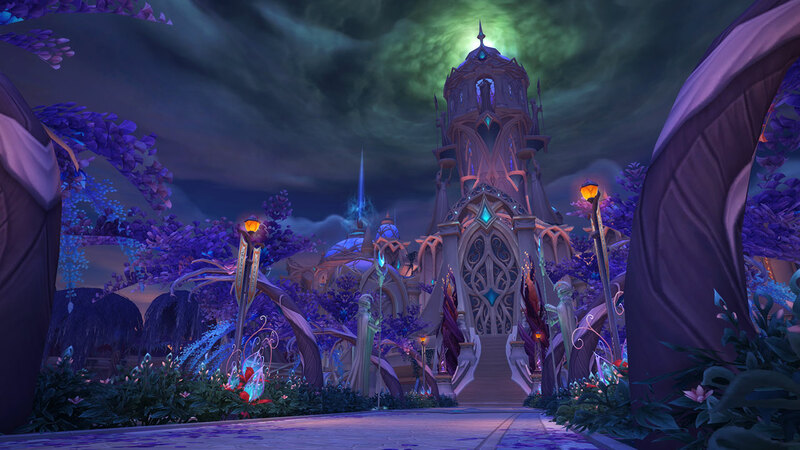 We're all ready for some more cleaning up in Nighthold, and have our eyes set on Krosus next! The team is now 7/7M 3/3H 3/10M! Heroic Team Kills High Botanist! Our Heroic Progression Team is still pushing through Nighthold. 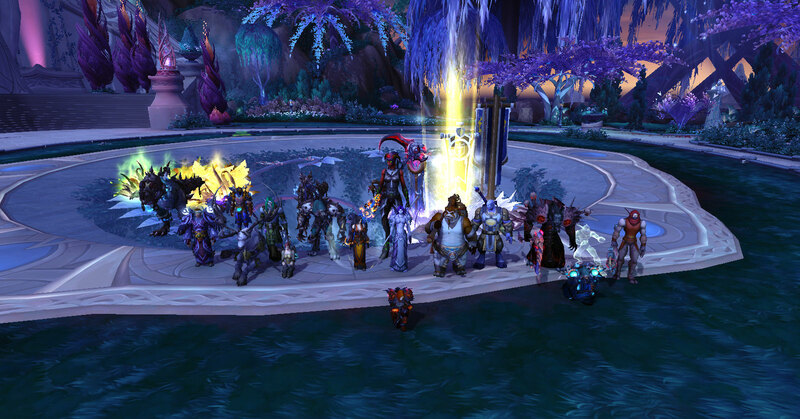 High Botanist fell, bringing the group to 8/10H.